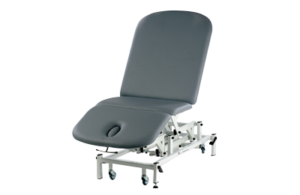 These products meet the increasing requirements for providing examination couches with the capability of supporting extremely heavy patients. 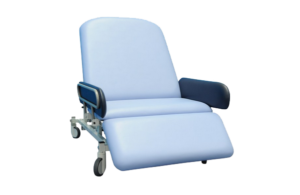 All these models have a safe working load and lifting capacity, from minimum height, of 325kgs (51 stone/715lbs). heavy patients. 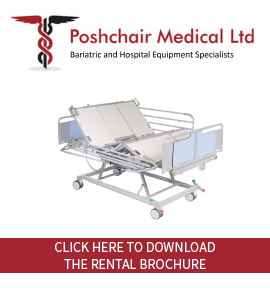 All these models have a safe working load and lifting capacity, from minimum height, of 325kgs (51 stone/715lbs).